To reach the eastern trailhead in Windsor: From Kansas City, take I-70 eastward. Take Exit 58 for MO 23 and follow it south for 39 miles to a T-intersection with MO 2. Turn left and travel 2.7 miles to the outskirts of Windsor; as the highway enters town, it becomes W. Benton Street. Turn left on Mill Street, then your next left on W. Florence Street and you’ll see the parking area immediately to your right. To reach the western trailhead in Pleasant Hill: From US 49, take Exit 174 for MO 58. Turn right (east) onto MO 58 and travel the highway for 14 miles to Pleasant Hill. In town, the highway becomes W. Commercial Street. Take a left on Broadway Street and you’ll immediately see the town’s restored train depot and parking. The Rock Island Spur is an extension of the Katy Trail at Windsor. It stretches 47.5 miles from Windsor to Pleasant Hill. You will encounter both bikers as well as hikers, and note that it is also wheel-chair accessible. The crushed-stone path crosses woodlands, wetlands, and fields. At the half-way mark, you will pass the picturesque Rock Island Lake, where locomotives once stopped to refill their boilers. 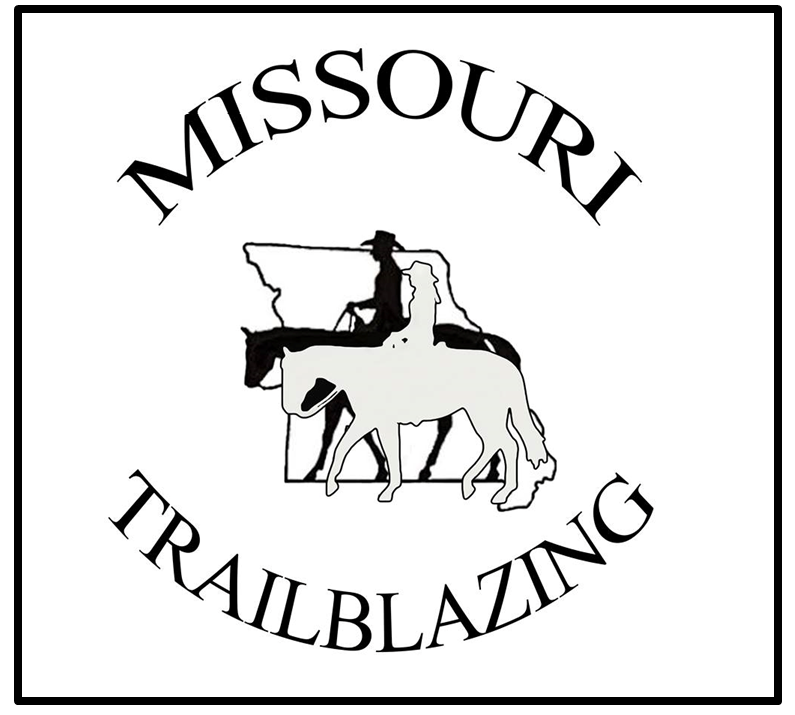 Equestrians are allowed on the entire 47.5 miles, in addition to merging into the Katy Trail at Windsor, where you can then ride the Katy Trail that runs from Sedalia to Clinton.